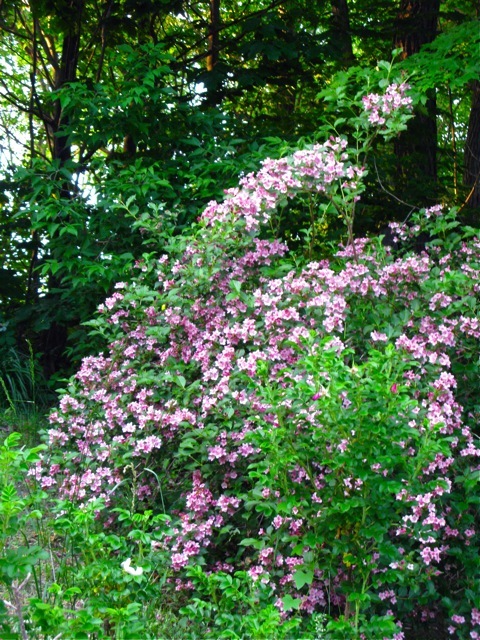 § 4 Responses to Seduced by the Charms of Old Fashioned Flowering Weigela…"
Beautiful!!! I have two wiegela in my yard and and love them! 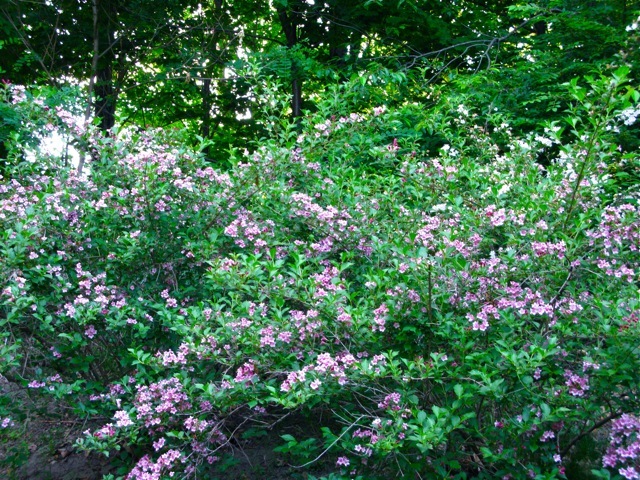 Weigelia loves protection from extremes and best in the middle of wood clearing,or at edge. 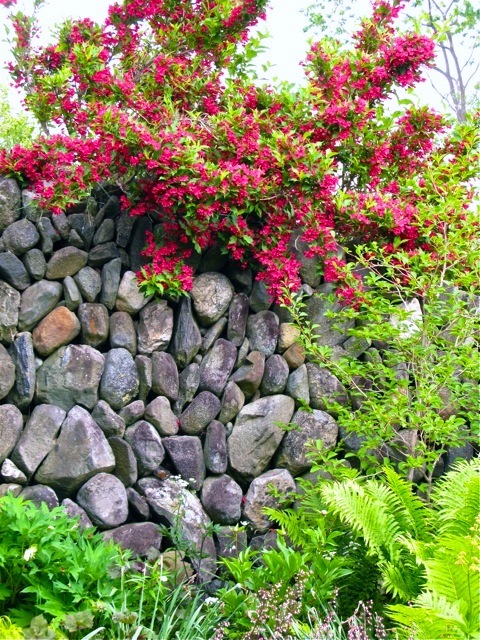 Like the stone work at the top of this page, reminiscent of dry stone walling in Lancashire and Ireland where there is miles of it. 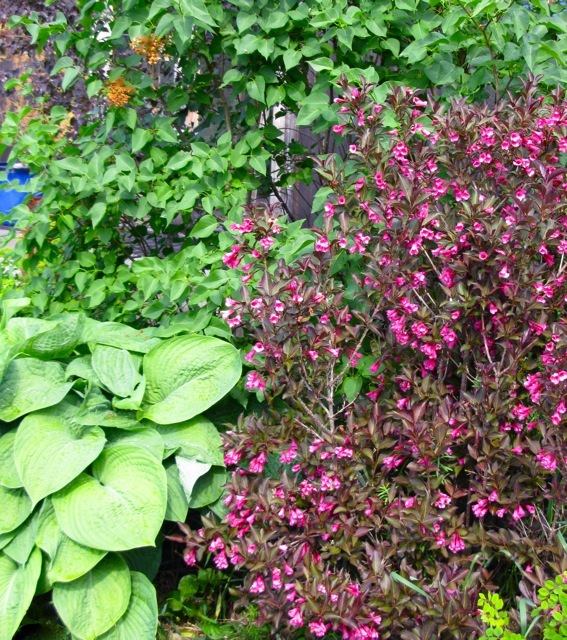 This plant will be on my list as it could work in several different spots.I have my “front” garden which faces west northwest and where the wind in winter I think comes from Newfoundland. Then there is a hole in a partly shady area I’m working to clear and plant with perennials and shrubs and ferns,and the soil on Cape Ann is is acid as it gets.My mom dumped lime everywhere 2xs a year. 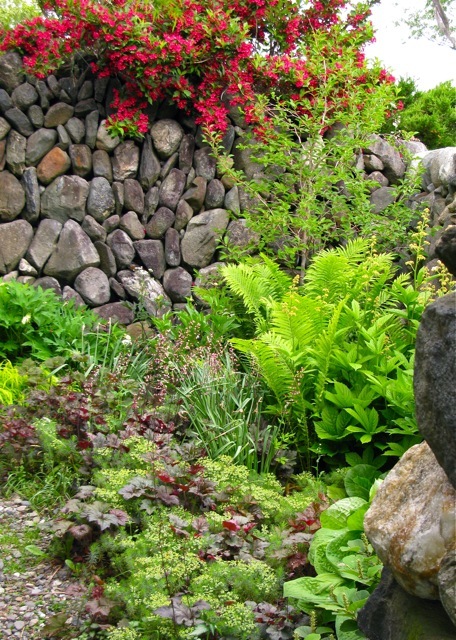 Right now my garden is at it’s apex.I tend to plant toward early flowers and then just head to the beach. Peonies are flowering,and my sweet slender white siberian iris have opened.The beach roses are dotted with hot pink blooms and the smell is my favorite scent. 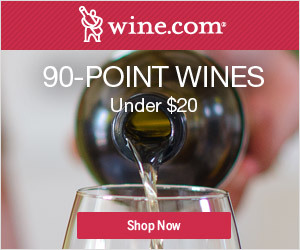 The rainy weather has everything just happy as clams…..thanks again for this post.very useful. 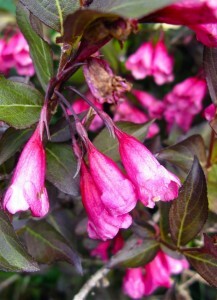 You are currently reading Seduced by the Charms of Old Fashioned Flowering Weigela… at The Gardener's Eden.